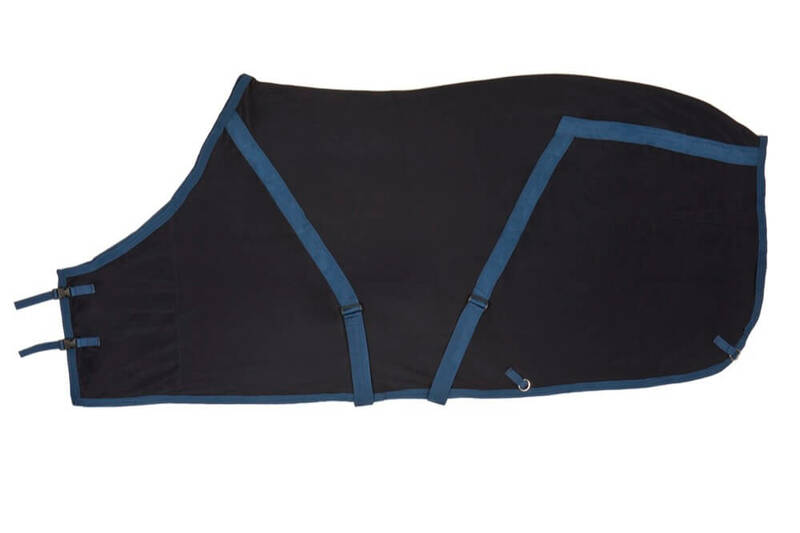 Draper Equine Therapy® Polo Wraps offer a protective and therapeutic exercise wrap to be used during exercise. 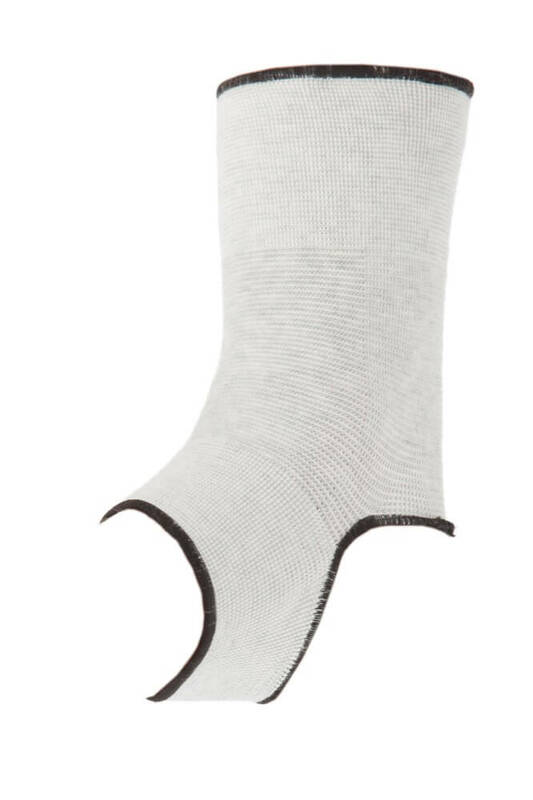 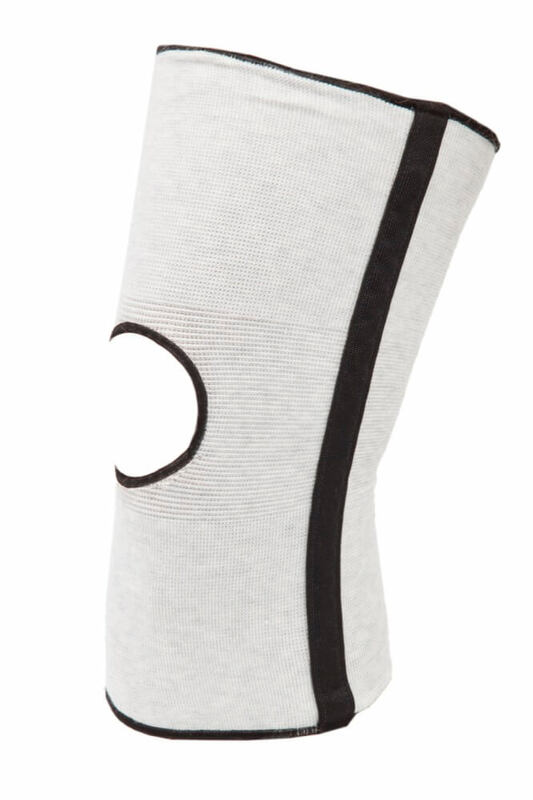 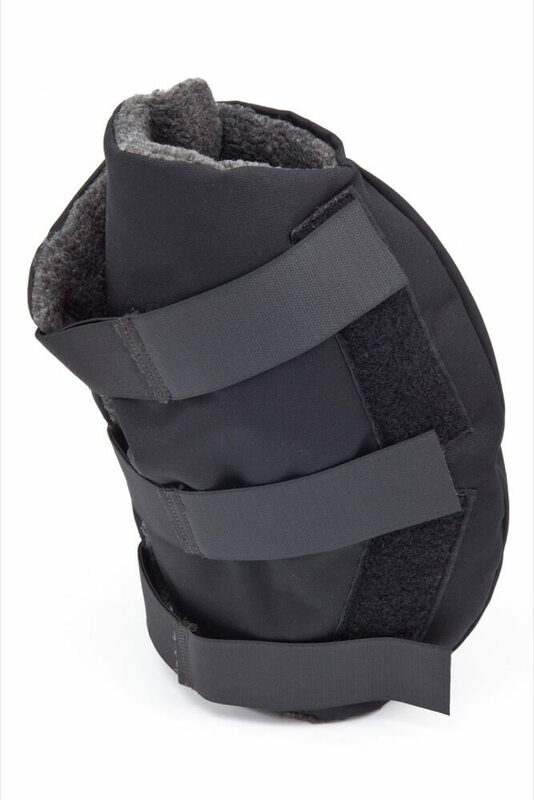 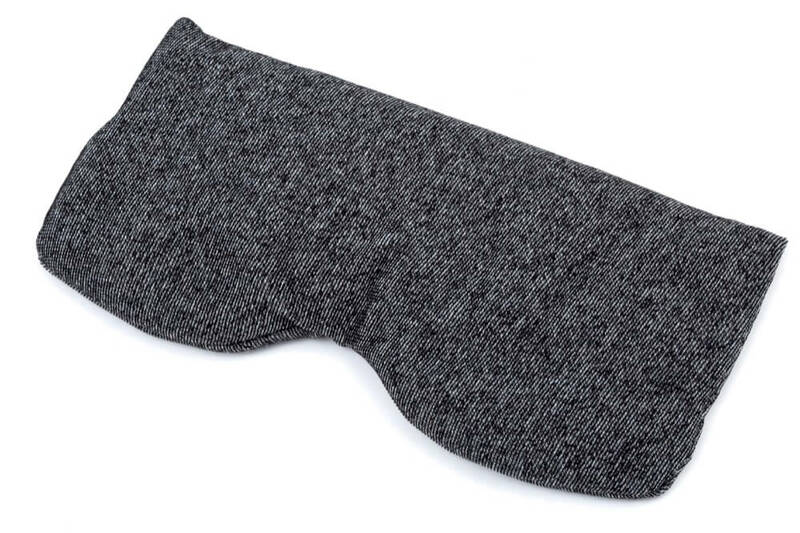 They can also be used after surgery, injuries or to ease arthritic conditions. 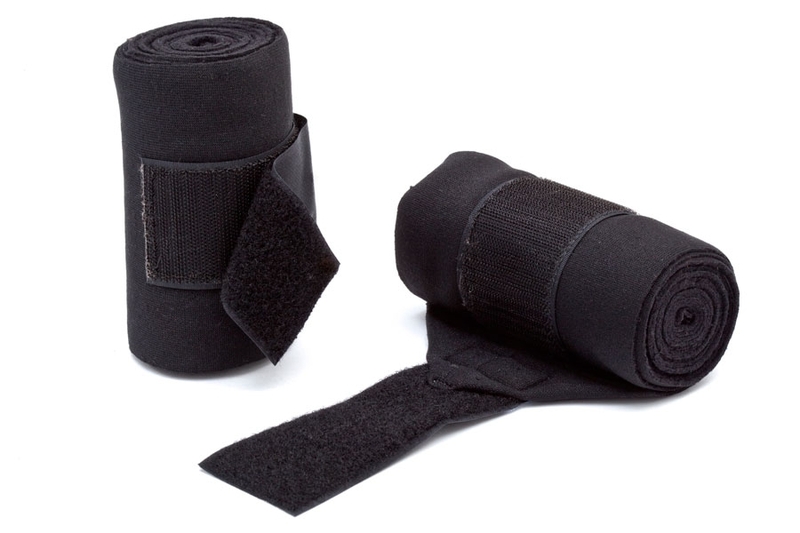 Wraps are sold in pairs. 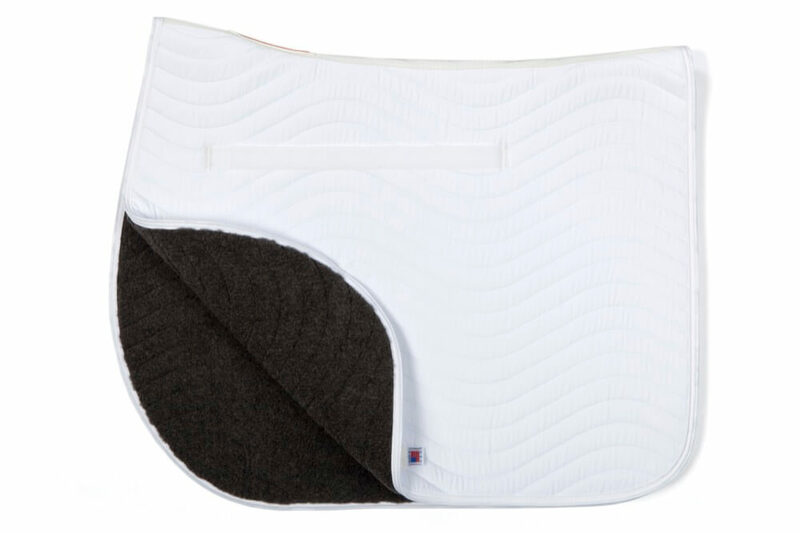 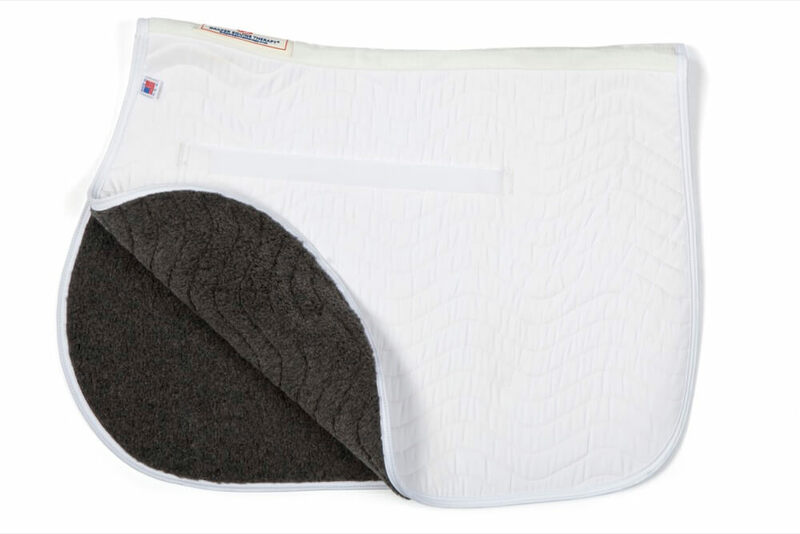 The Draper Equine Therapy Polo Wraps contain 65 % Celliant® (Polyester) and 35% Polyester. 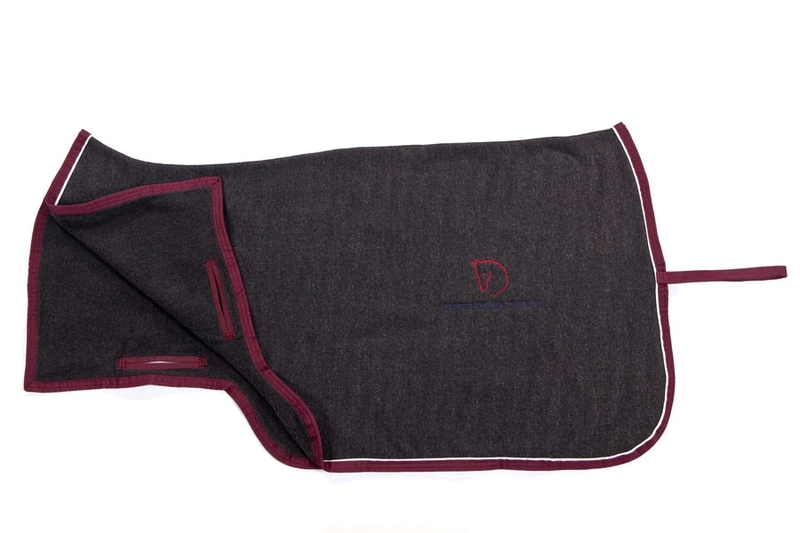 The Draper Equine Therapy Polo Wraps are machine washable and dryer safe.